“REDOBLANTE DE 14 X 5.5 PULGADAS. ESTE REDOBLANTE POSEE 10 TORRES, BORDONA DE 16 HILOS Y PARCHES REMO. REDOBLANTE DE 14 X 5.5 PULGADAS. 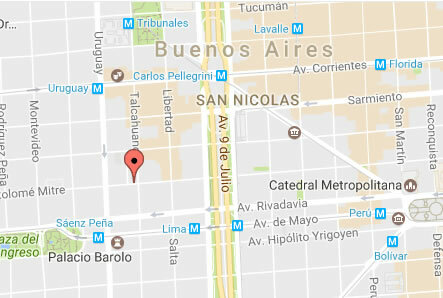 ESTE REDOBLANTE POSEE 10 TORRES, BORDONA DE 16 HILOS Y PARCHES REMO. EXCELENTE REDOBLANTE PARA MUSICOS QUE BUSCAN UN SONIDO CLARO Y PRECISO. MATERIAL: MAPLE.